It’s interesting that the Democrats AND Deep State are both absolutely in panic mode over this Nunes FISA memo. 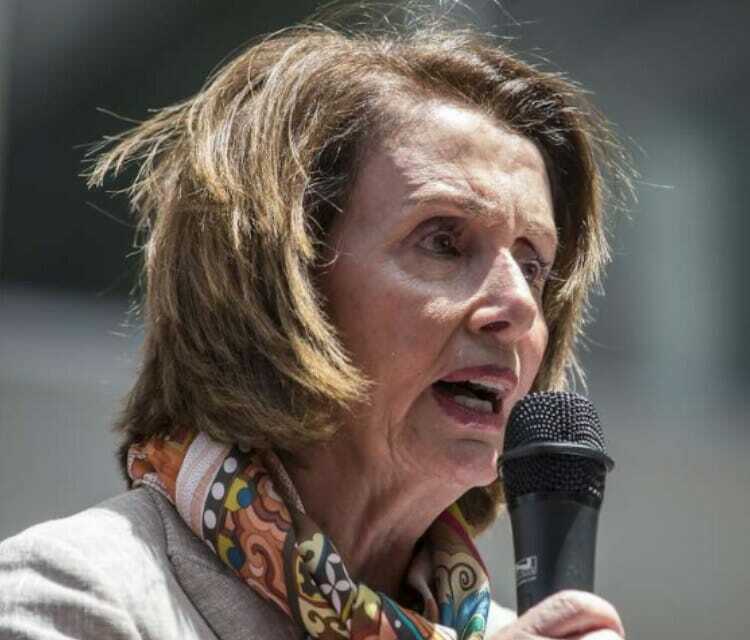 Washington, D.C. – Today, Democratic Leader Nancy Pelosi sent a letter to Speaker Paul Ryan demanding the removal of House Intelligence Chairman Devin Nunes after it was revealed that he altered the contents of a reckless, partisan memo released to the White House after it had already been voted on by the Committee and presented to House Members. Chairman Nunes’ action is a violation of House rules and is part of a partisan pattern to discredit the investigations into the Trump-Russia scandal. Both the Department of Justice and Federal Bureau of Investigation have warned against the release of Nunes’ memo, stating grave concerns about the accuracy of the memo and its misrepresentation of classified information.